Lohan v. Take-Two Interactive Software, (N.Y. March 29, 2018) (available here). Lindsey Lohan sued Take Two Interactive Software arguing they violated her right of publicity. In a video game: Grand Theft Auto San Andreas, a scene appears in which a 20 something year old blonde interacts with a player, Lohan argued the blonde was meant to be her. 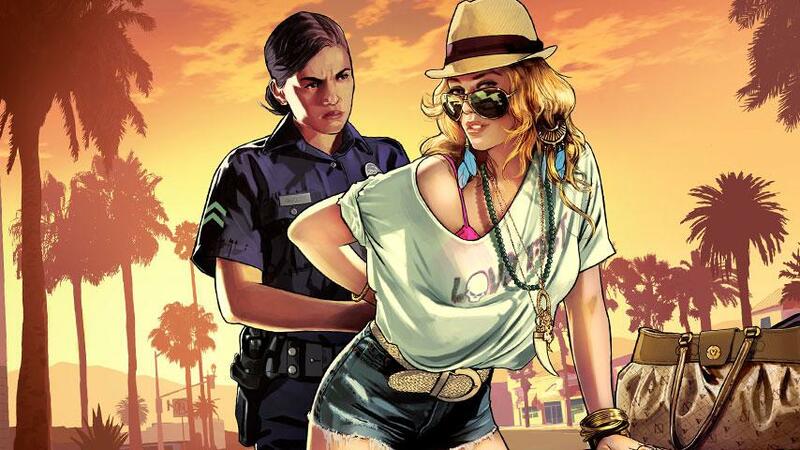 The Court of Appeals in New York dismissed the case finding the character that appeared in the game had the “style, look, and persona of a modern, beach-going young woman” and was not definitively Ms. Lohan. All are invited to join us on Monday April 23, 2018, at noon in our Westlake Village office. This activity is approved for 1 hour of MCLE credit. If you will be joining us, please RSVP to Elisha Manzur by 9 am Monday morning.